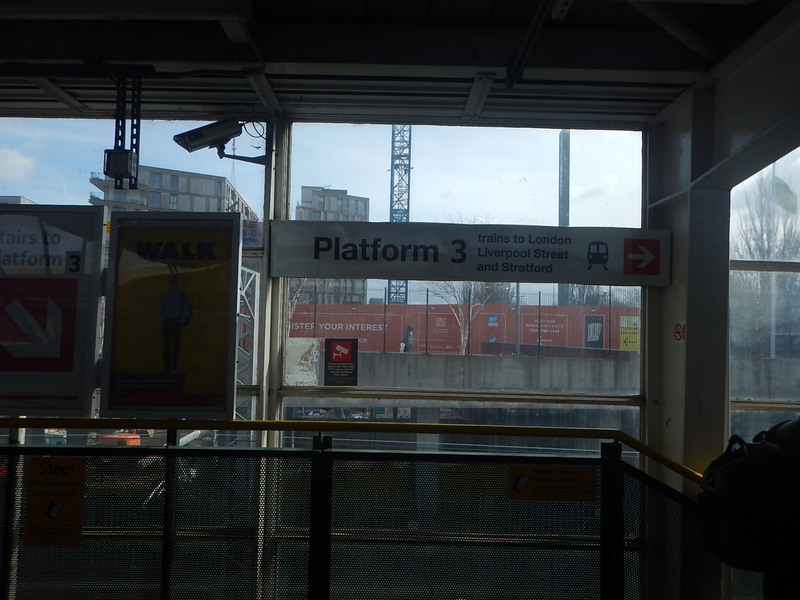 Tottenham Hale station is currently a two-platform station, with a third platform due to open in May to provide extra services to Meridian Water station. I took this picture as I passed through on Monday. So now, the two platforms are numbered 3 and 4. I suppose the new platform will be numbered 2, with platform 1 reserved for when they four-track the West Anglia Main Line. it was very interesting for me to see … Tottenham Hale is my local station – do let me know if you need some pictures with recent improvements. The steel is going up fast! Thanks! I live locally and like to take ny own!